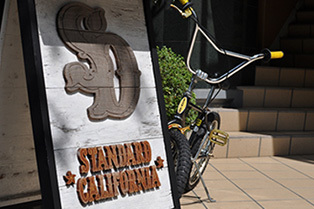 Standard California was conceived from the classic Southern California style & culture. 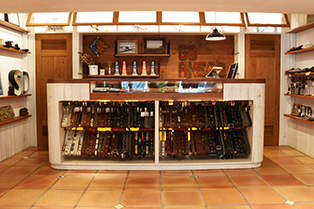 Our Standard is to make you experience the feeling of California everyday. 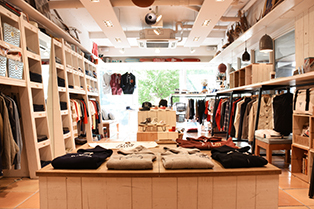 Standard California began in Feburuary of 2003 in the relaxed town of Ebisu in Tokyo, Japan. We'll be happy if you feel the "Real California" with our clothing. Bring our store into your lifestyle! To retailers; please contact us by e-mail for queries on our products.